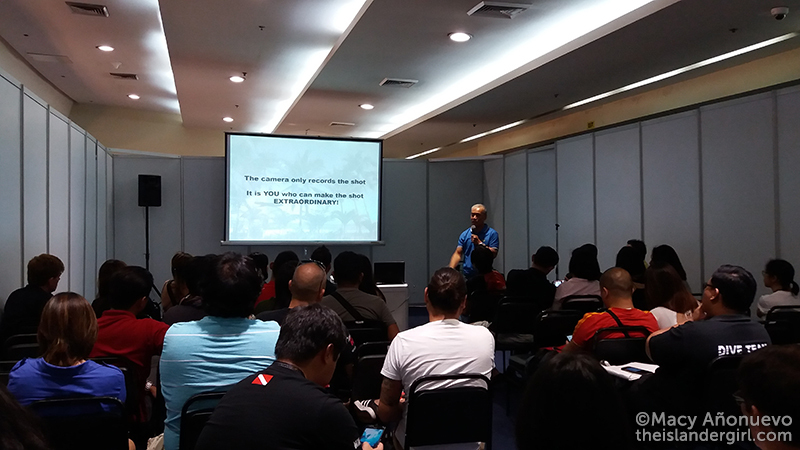 Despite waking up at 5:30am (after falling asleep at 2am after a pool party), I managed to keep my mind in a coherent state and drag myself to the Diving Resort Travel (DRT) Expo Philippines held in SM Megamall last September 9 to 11 (I went on September 11). I couldn’t miss it as my friends scored great deals on dive gear last year and I really wanted to get a bigger mesh bag for my stuff. I’d also like to thank Jem and Bryan for dropping me off at Megamall and Starbucks for being my workplace from 8 to 11:30am as I waited for the mall to open. 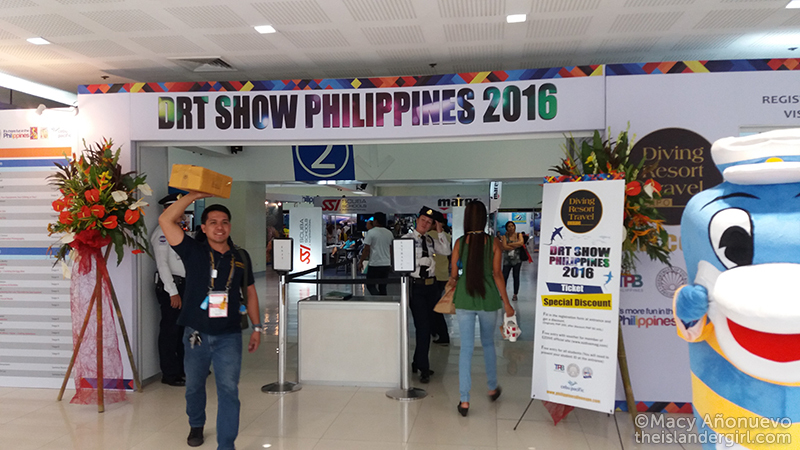 Entrance was originally pegged at Php 200 PER DAY but was lowered to Php 50 during the event itself. I have no idea what possessed them to think that Php 200 entrance was acceptable. I was only supposed to stay for an hour – look around, buy my bag, and get out – but ended up staying for almost four hours because there were a lot of things to see and do. Which, according to my friends, was quite a departure from last year’s event. 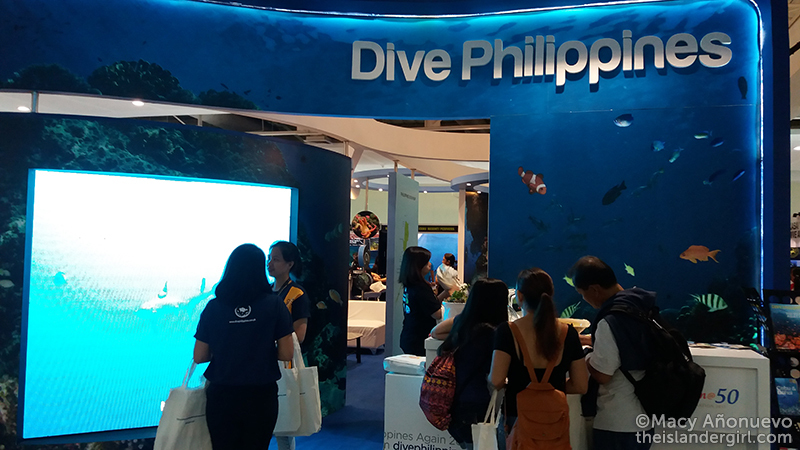 The Philippine Department of Tourism had a pretty swanky booth to promote diving in the Philippines. Their canvas swag bag included a magazine featuring the country’s best dive spots, a bag tag (mine featured Siargao, which I hope to visit during the off-season), and a lanyard. There were also a lot of resorts offering special rate for those who booked onsite. 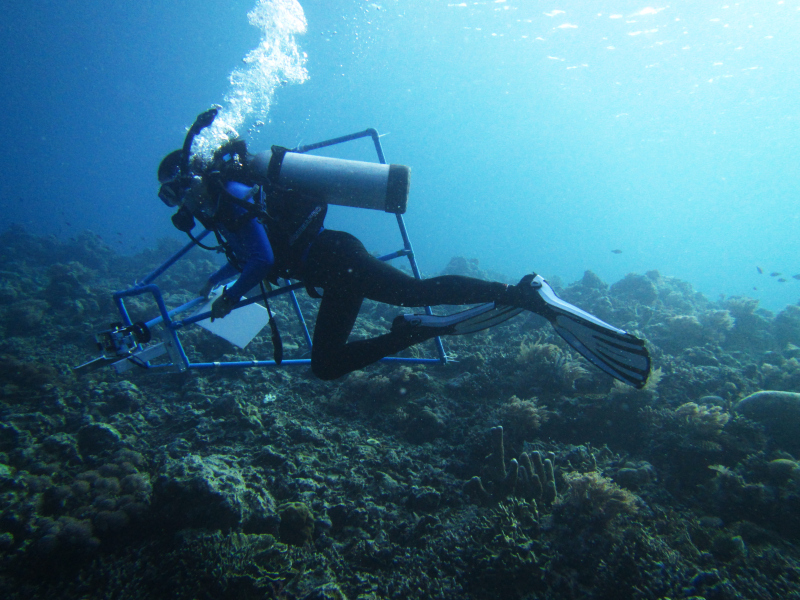 There were talks on marine conservation. The one I managed to attend was on the promotion of shark tourism as a means to get fishers to stop hunting them, given by Steven Surina of Shark Education. 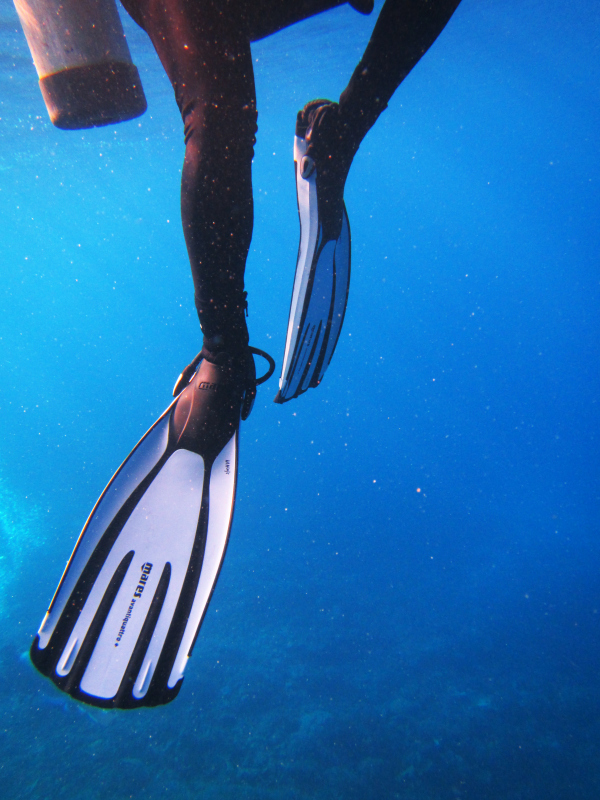 Shark Education is a company that specializes in shark diving tours. The marine biologist in me couldn’t help but speak out at the end of his talk, reminding him (and everyone in the audience) that while tourist dollars are good, the tourism development has to be done in partnership with the local community so that they can benefit from the tourist dollars as well. It’s not uncommon in the Philippines for the local community to resent tourism because the developers and the tourists are foreigners and the locals themselves don’t earn that much from the industry. Steven talked to me afterwards (me speaking was a last-minute decision and so I wasn’t prepared and my brain and remarks were all over the place) so I had to clarify that I wasn’t attacking him or anything and was just saying that shark tourism (or any tourism) has to be developed properly. I also met Polly, Su, and Lynn: really nice guys from Taiwan who shared with me that they had the same issues in Taiwan. 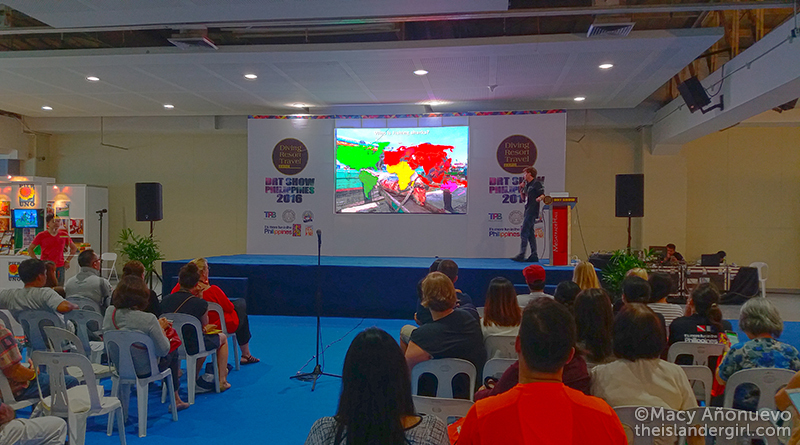 Talks on underwater photography that were useful. I was only able to attend the talk by Penn de los Santos entitled From Ordinary to Extraordinary but I really enjoyed it. 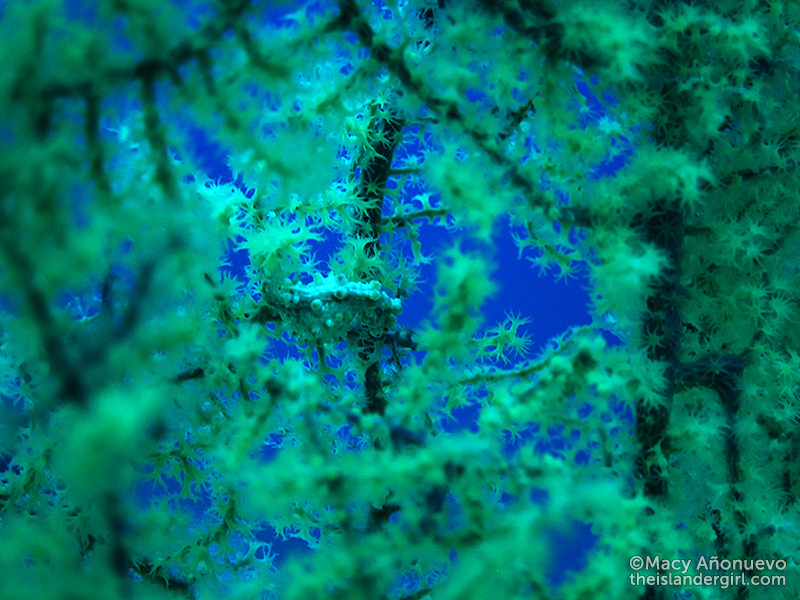 He focused on the basics: know your equipment before you dive, there’s always something nice to photograph, and look for that angle that will turn the ordinary shot into an extraordinary one. Great reminders for a newbie like me. His suggested cameras for beginners were the Olympus TG-4 and the Canon S series (I own an S95 that still holds up after 6 years). There were NGOs promoting the environmental conservation and responsible tourism. 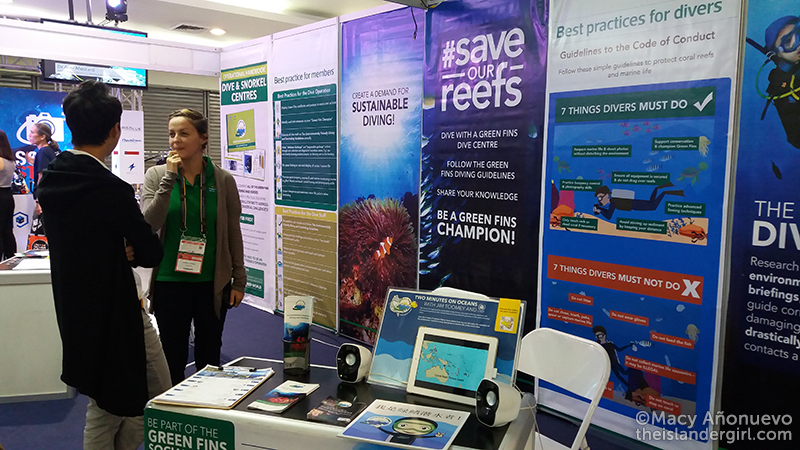 I only spent a significant amount of time at the Green Fins booth – one of the staff chatted me up and I told her that I used to work for El Nido Resorts. 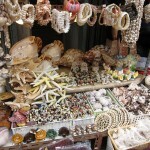 Other NGOs were WWF, Greenpeace, Marine Wildlife Watch of the Philippines, and Dolphins Love Freedom. And lastly: So. Many. Things. To. Buy. GYAHHHH! 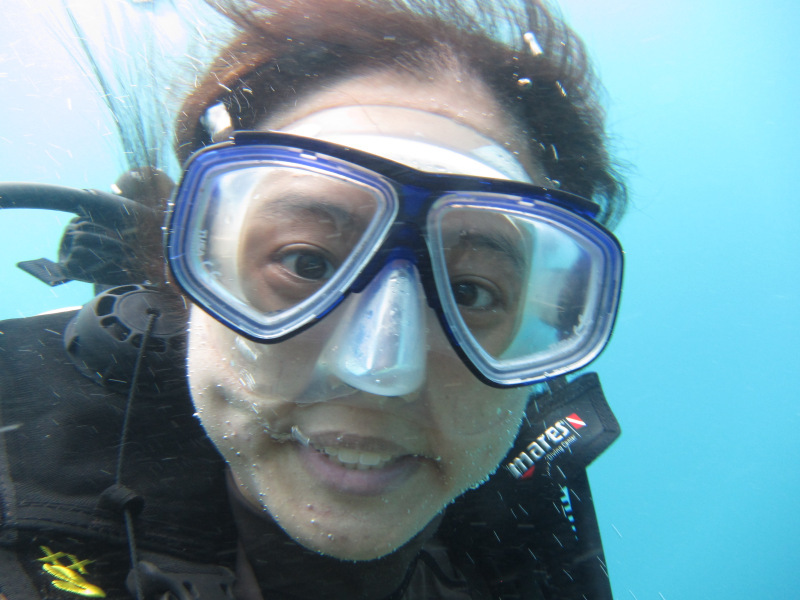 I was really only there to buy a new dive bag but UGH! 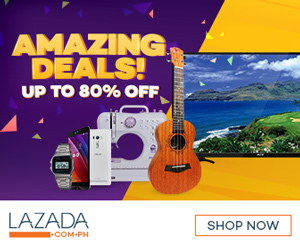 Even if you gave me Php 50,000, it wouldn’t have been enough to buy everything that I wanted to buy. 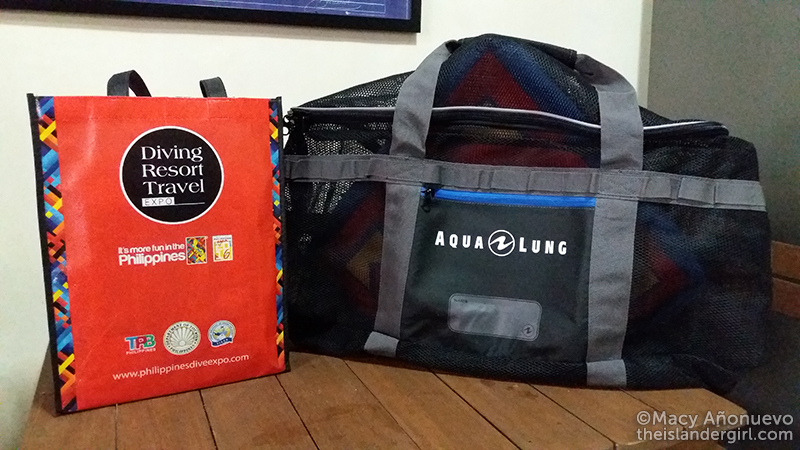 I finally got my bag from Aquaventure Whitetip, which had an Aqualung 80 liter mesh bag (it’s big enough to fit the standard plastic dive crate) for only Php 1,215 (40% off!). Yes, I stuffed a Superman pillow in the bag for this photo. 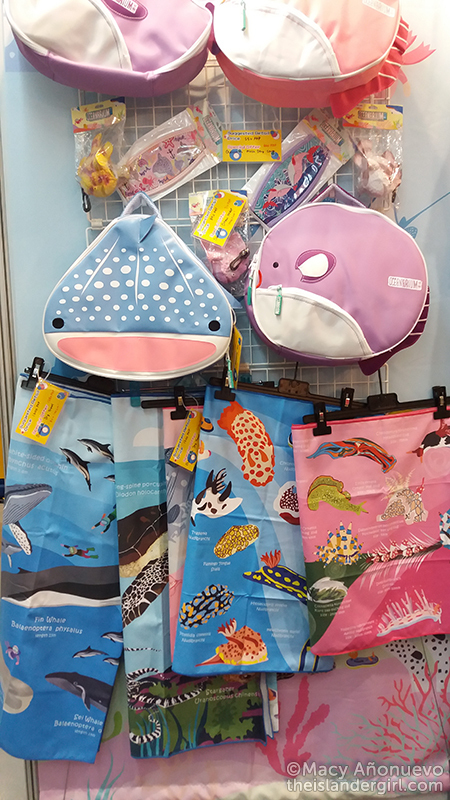 Another company I liked was Scuba System: a Hong-Kong based company who had cute AF dive gear under their Oceanarium brand. The whale shark and mola are regulator bags (!!!) and those gorgeous animal prints are on quick-dry microfiber towels. They also had nudibranch tissue holders (the tissues come out among the gills!) and mask straps. I was thisclose to buying the whale and dolphin-print towel but it was sold out by the time I went back to the booth to buy it (my wallet rejoiced). 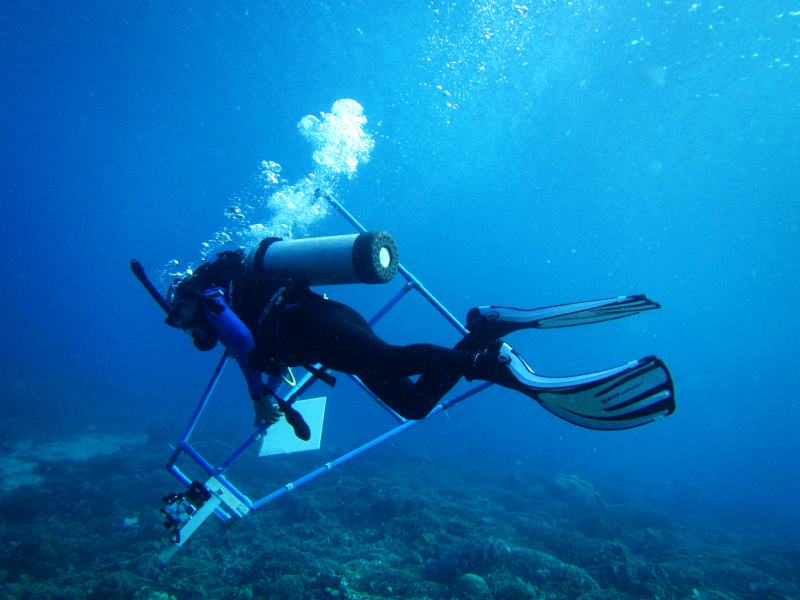 Fortunately or unfortunately Scuba System found a Philippine distributor at the DRT so it should be available locally in about two months (my wallet is bracing itself). 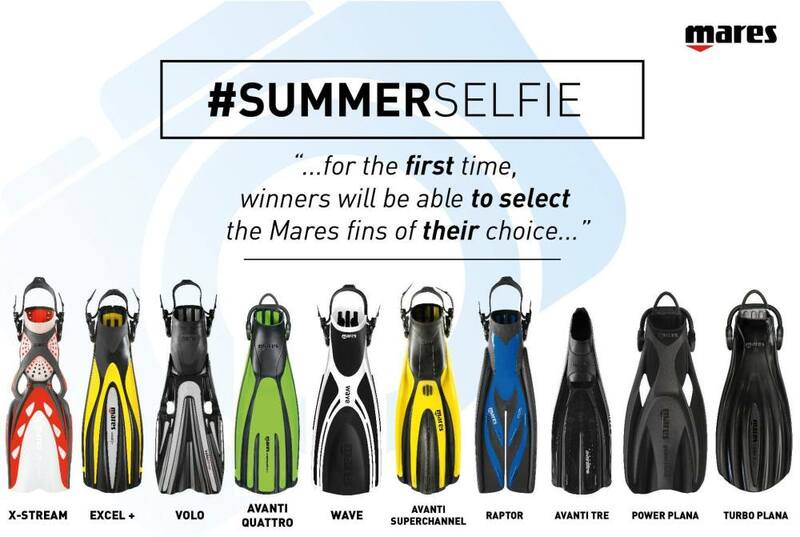 Mares also had their Puck Pro dive computer on sale for around Php 12,000, which I would have bought if I had the money. 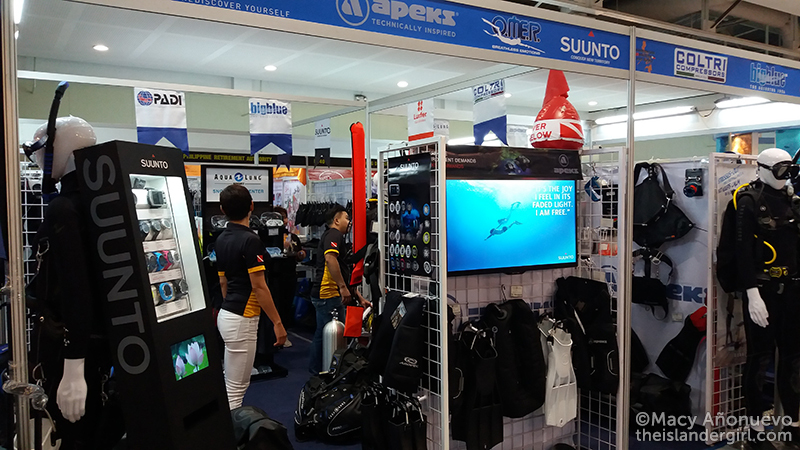 Then there was Scubapro selling a mask and snorkel combo for Php 1,200, when a mask alone would have been around Php 2k. Gah. Bonus: I saw some friends there! Shoutout to Mavic and Gage, and a big HUHU to Jamie who went on Friday and didn’t tell me. 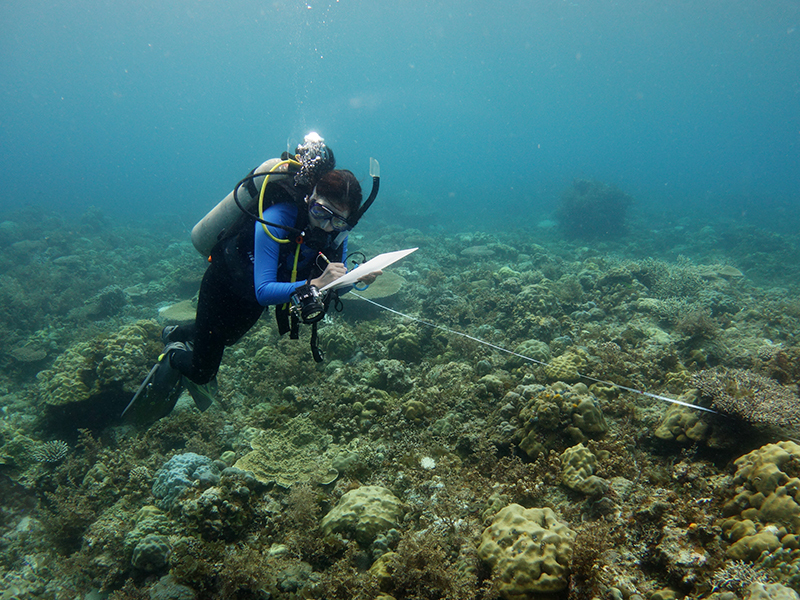 So what does a marine biologist do, exactly? The year 2014 was a particularly big year for me – even bigger than 2013 and so big that I barely got to write about it! The irony pains me because I absolutely love writing but writing for fun (AKA this blog) takes up time and effort that I could be using to write for my job. Anyway, this just means that I need better time management skills. I learned how to surf! Well, maybe learned is too strong a word. Maybe tried out is more appropriate. Haha. 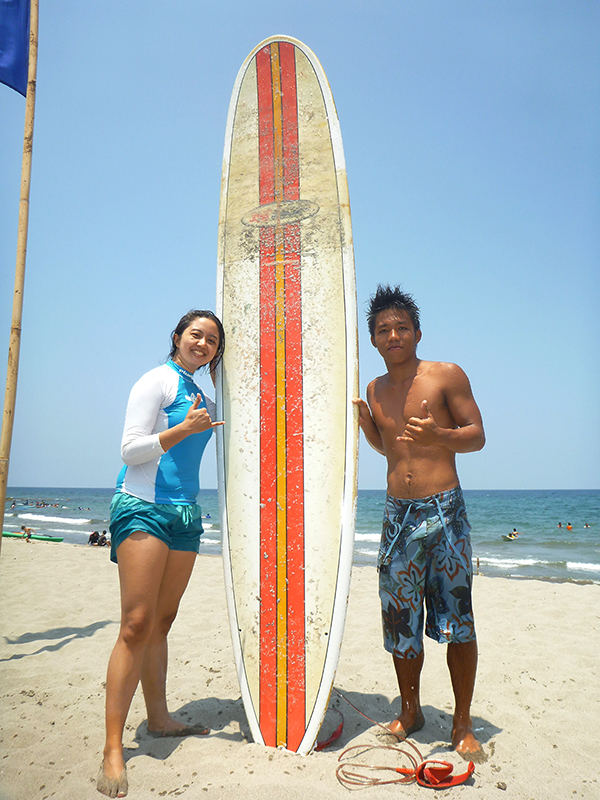 My friends and I went to San Juan, La Union and I climbed onto a surfboard for the first time. I finally caught my first wave by the morning of the second day and limited my falls by the morning of the third. Thank you so much Lea and team for your energy and patience! 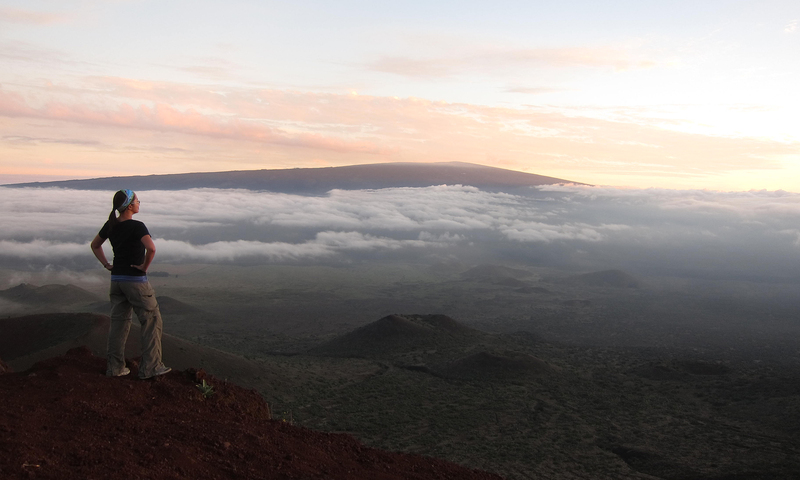 This 2015 means more regular trips to legitimately learn how to surf. 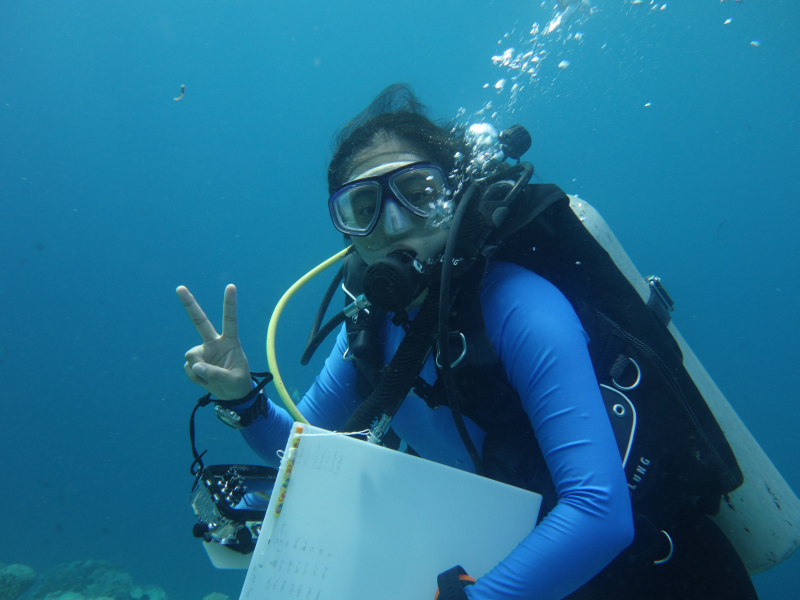 Last October 24-26, 2013 marked the Philippine Association of Marine Science 12th National Symposium on Marine Science in Tacloban City, Leyte and the first time I’d presented (part of) the results of my graduate thesis. It was terrifying and exhilarating all at once. 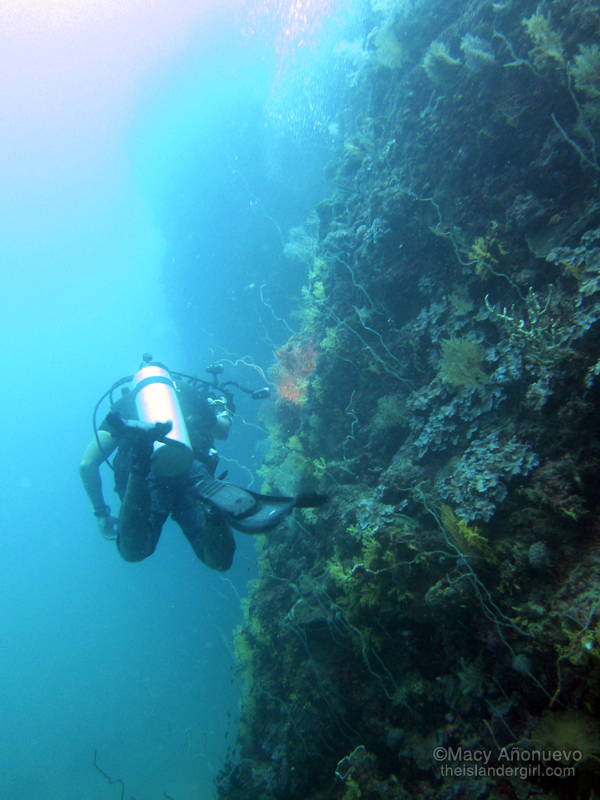 After the conference, I marked another milestone with my first visit to Southern Leyte. I spent four days (well, really three days) in the quiet and no-stress Padre Burgos, about 3.5 hours from Tacloban City. I decided to stay in Sogod Bay Scuba Resort because a friend recommended it and because they offered a slightly lower van hire cost to and from Tacloban (P7,000 instead P8,000 from Peter’s Dive Resort). The van hire was the most expensive part of the trip so hopefully you’re in a big group and can split the cost. Another friend who traveled to Padre Burgos the day before was able to get a round-trip van for P6000. Despite the cost, I think it was worth it because the commuting alternative sounded daunting: jeep from Tacloban airport to the terminal, shared van ride to Maasin City (the capital of Southern Leyte), a jeepney ride to Padre Burgos, then a tricycle ride to the resort in Brgy Lungsodaan. Brgy Lungsodaan is pretty small. 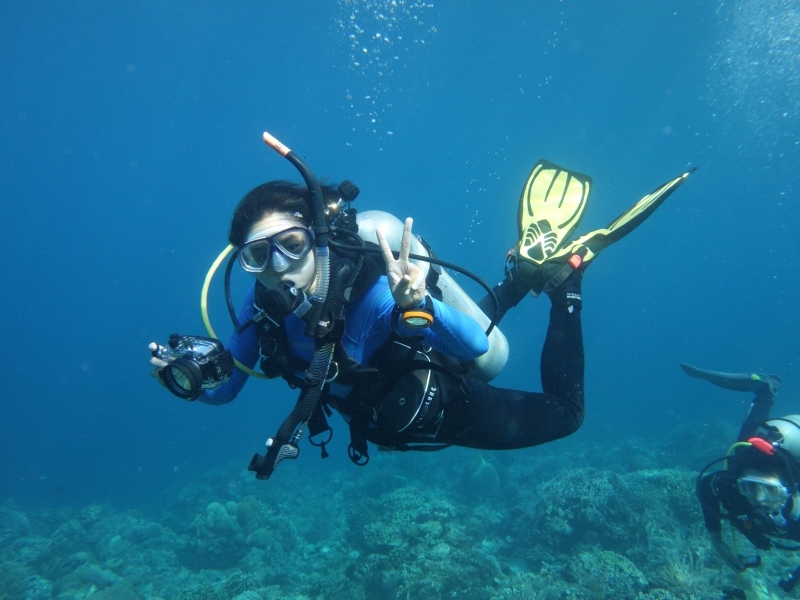 There are only two dive resorts (Sogod Bay Scuba Resort and Peter’s Dive Resort) and three restaurants (the resorts’ restaurants plus Moose and Squirrel). 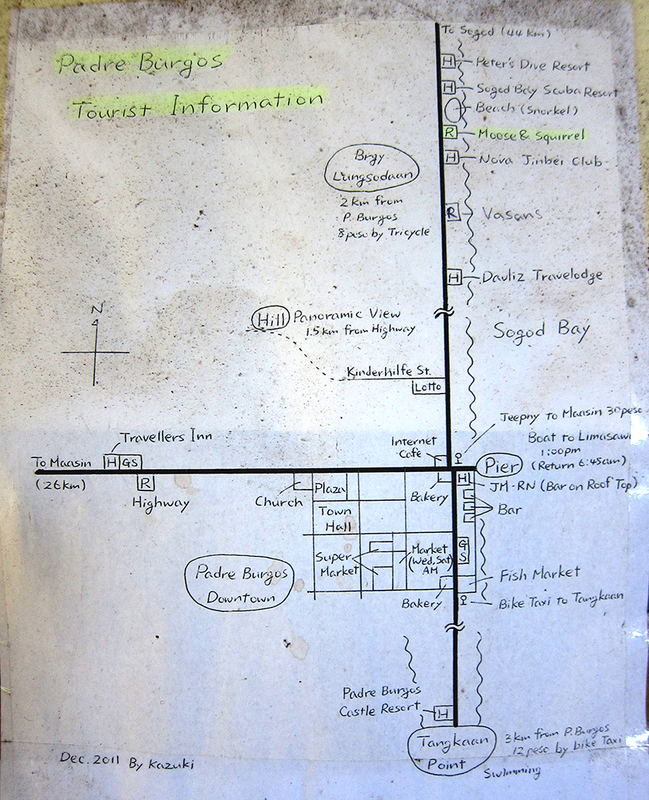 We only spotted one sari-sari store and the bakery was a tricycle ride away. TIP: if you’re eating at Moose and Squirrel (and you should! ), better to order beforehand then come back later. E.g if you’re eating lunch there, place your order before you go diving to cut down on the waiting time. I prefer taking landscape photos instead of wall photos but hey, if the view is nice, anything goes 🙂 Thank you Sir Bobbit for being an excellent model! Lagen Wall, Lagen Island, El Nido, Palawan, Philippines. 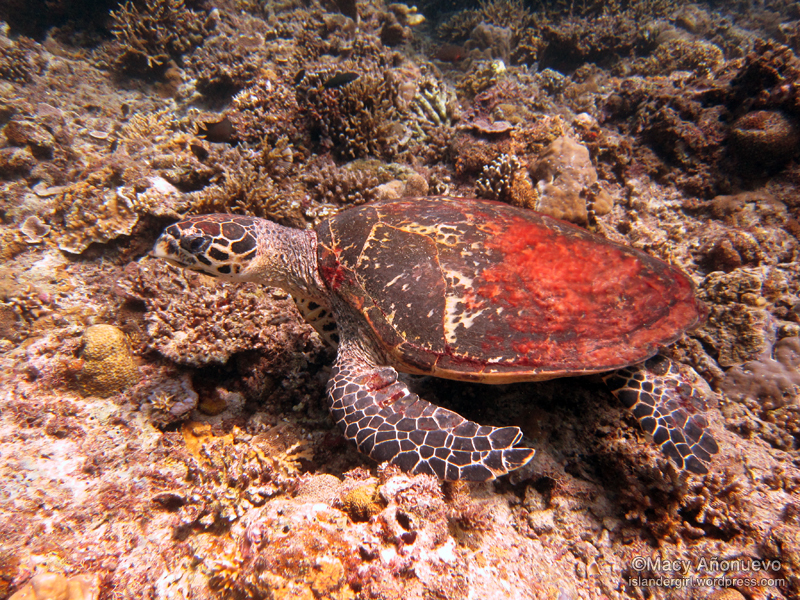 Hawksbill sea turtle in El Nido! 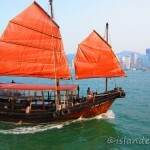 Today’s post was going to be one long entry for Ailsa’s “Oceans” photo challenge in honor of World Oceans Day. 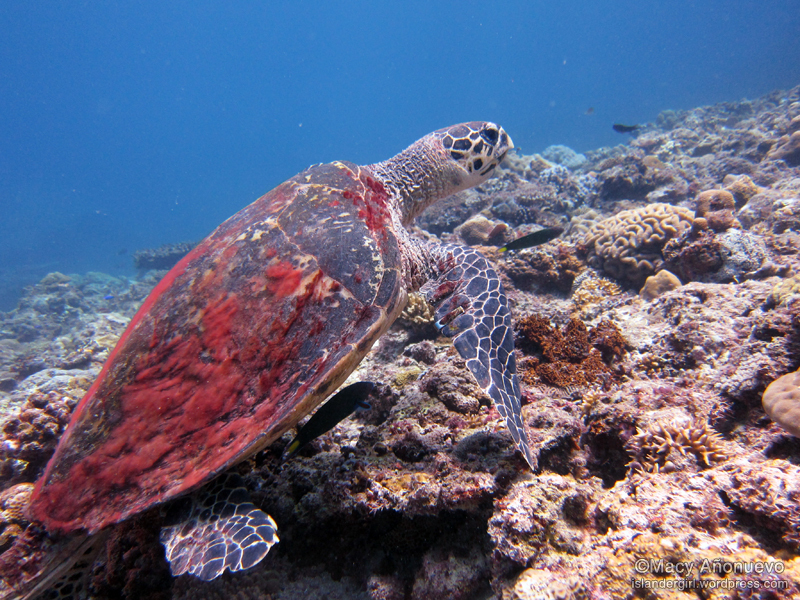 However, it’s going to take me some time to sort through my favorite photos taken during the past week so I figured I’d be better off making it a series of posts instead 🙂 Presenting the super friendly hawksbill sea turtle I met this morning in Abdeens Reef!